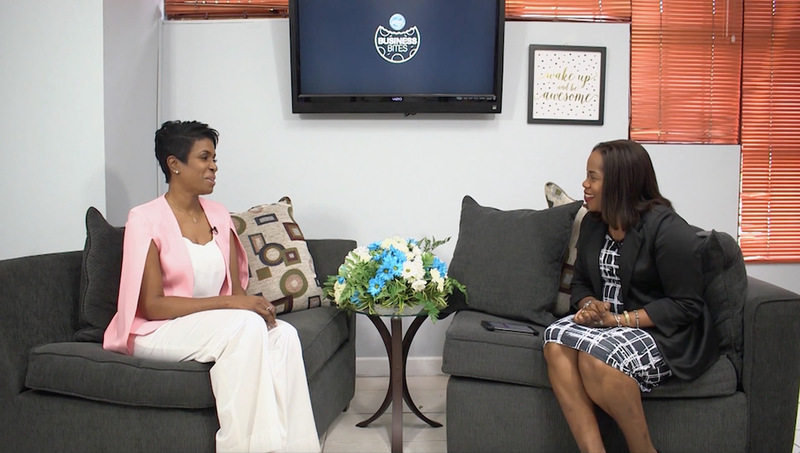 SVL CEO Ann-Dawn Young Sang (left) makes a point in discussion with Business Bites host Rochelle Mitchell. “Do not let your job or position define who you are.” That’s the advice from Ann-Dawn Young Sang, the President & CEO of Supreme Ventures Limited. 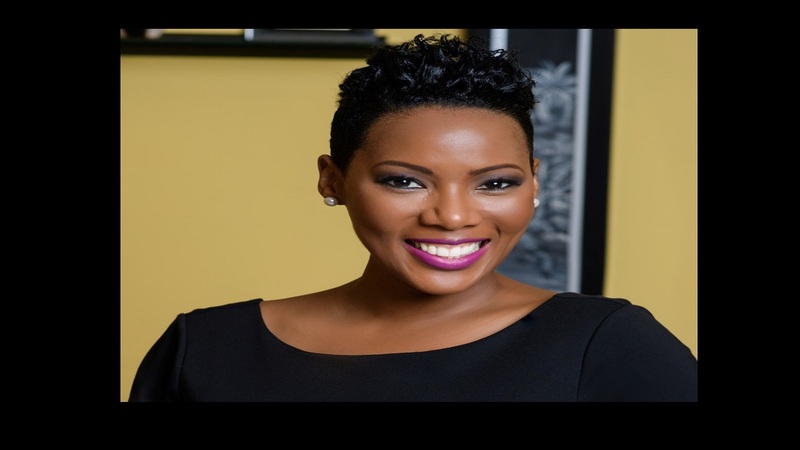 Young-Sang is the guest on this week’s episode of the PSOJ Business Bites, and she shares on her career journey, the expectations of women in the corporate world, and how she balances being a wife, mother, and CEO of a major company. 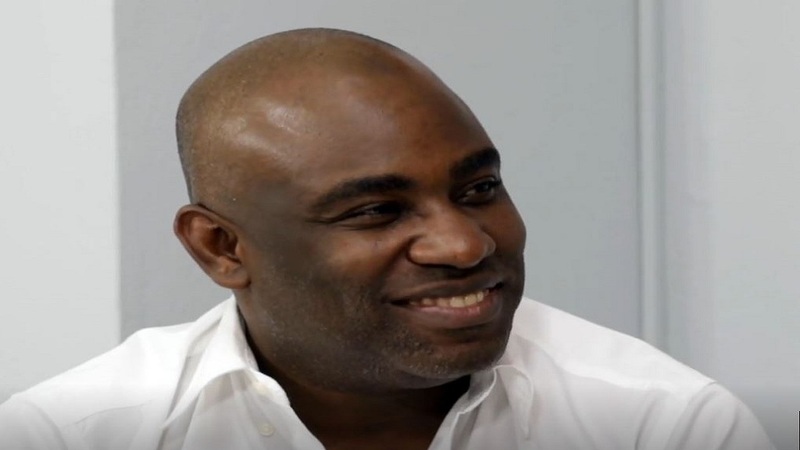 Presented by the Private Sector Organisation of Jamaica, Business Bites is a weekly series that takes you behind the scenes of the business world to talk with moguls about their career journey and how they have achieved success. 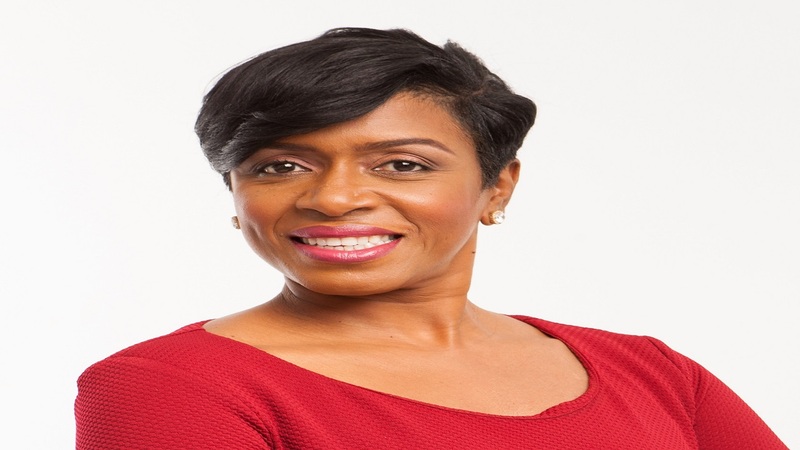 Watch the full interview with Ann-Dawn Young Sang below, and you can also watch Business Bites LIVE on the PSOJ’s Facebook page every Thursday at 12:30pm.